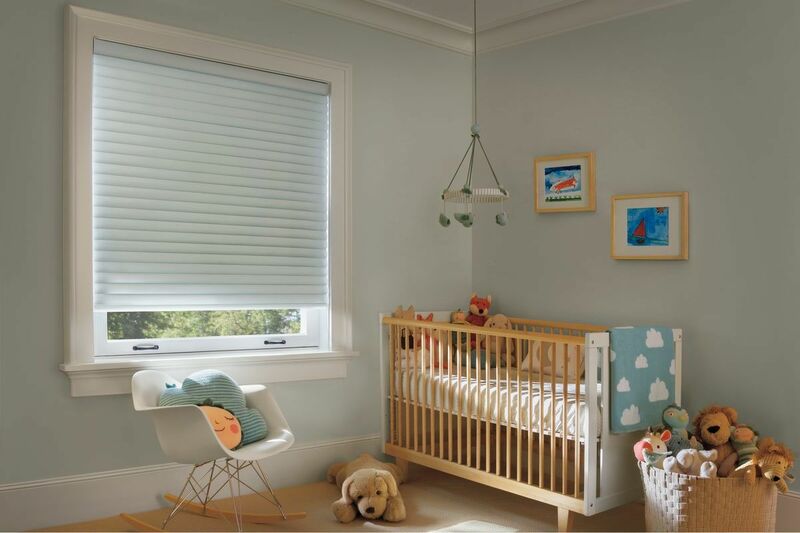 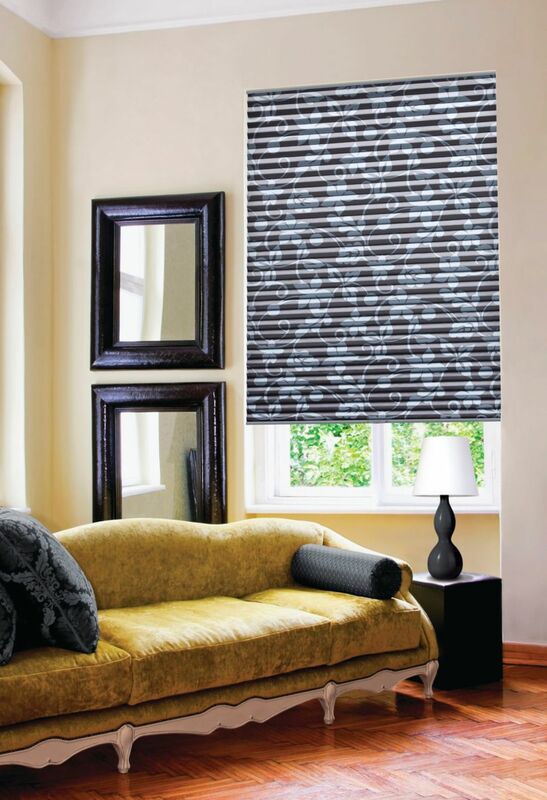 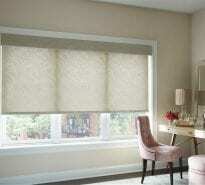 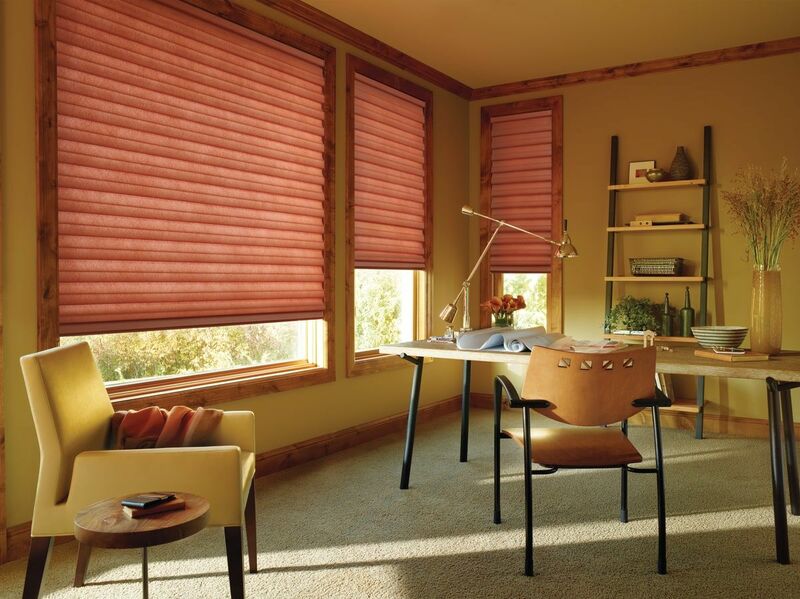 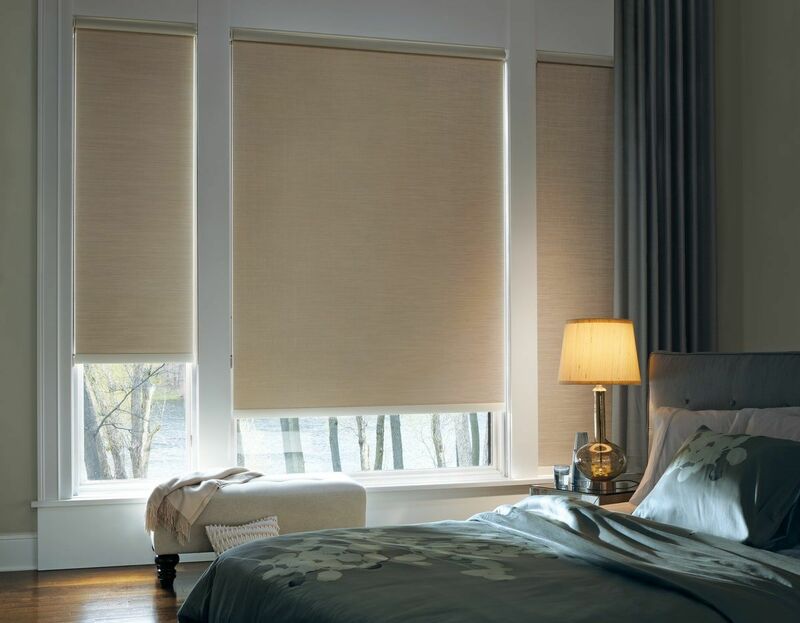 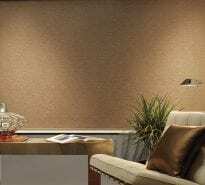 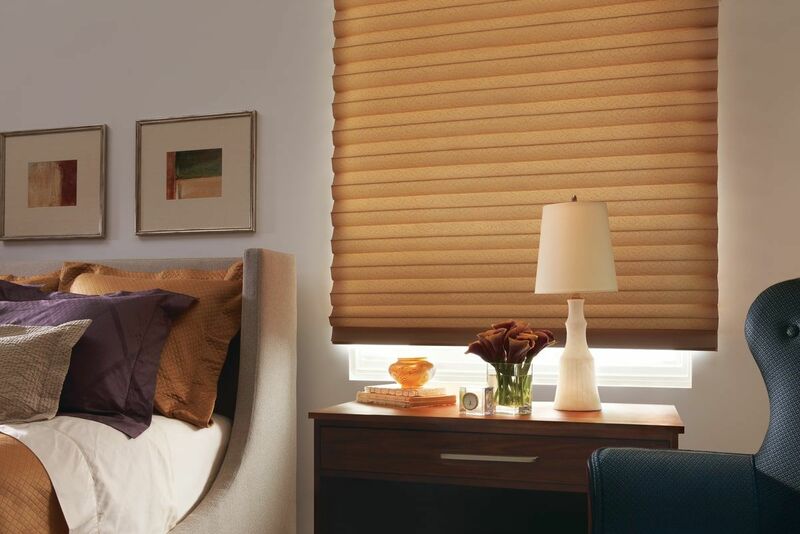 We offer a wide variety shades made from natural materials such as bamboo, grass, reeds and woods. 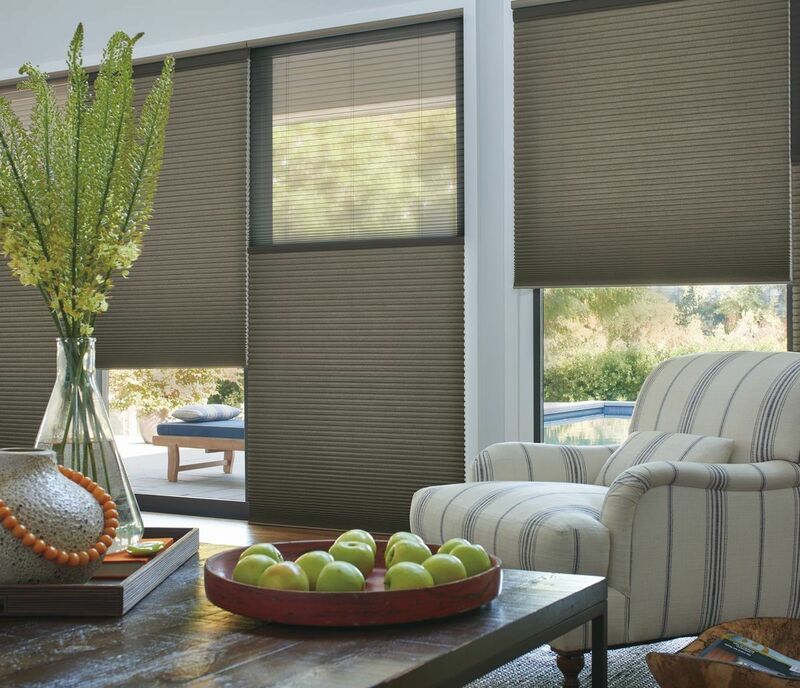 Bringing in the natural colors and patterns of renewable resources from around the world. 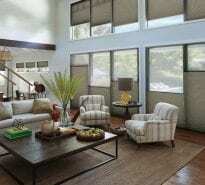 Many of them are hand-crafted offering a high level of attention to detail and quality. 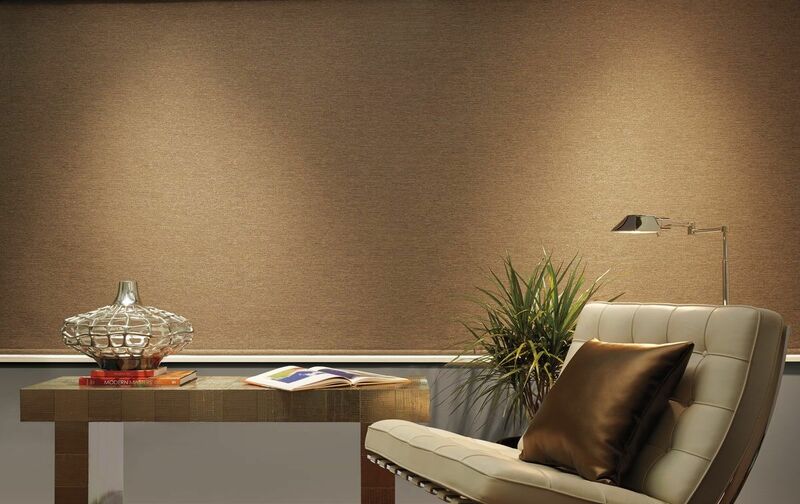 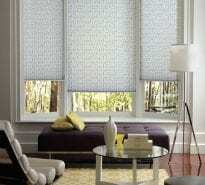 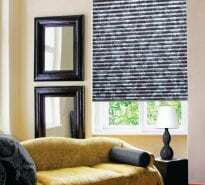 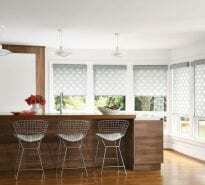 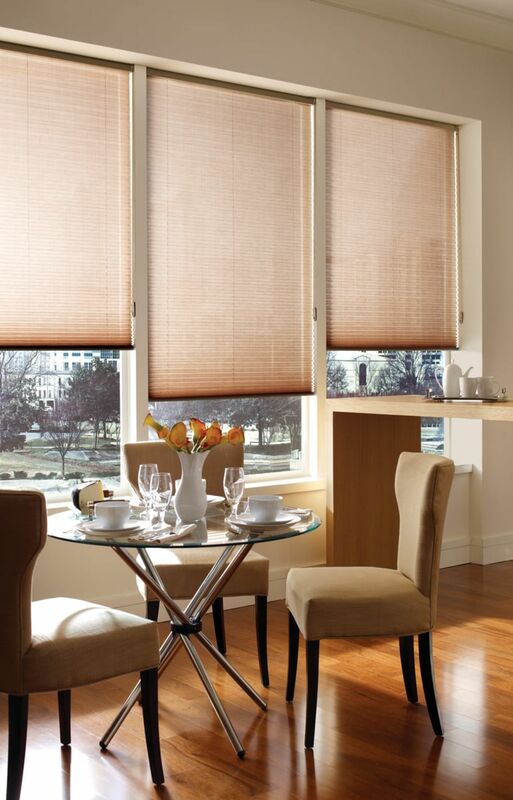 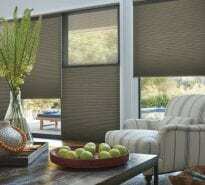 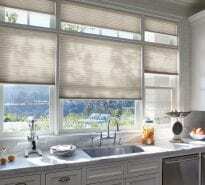 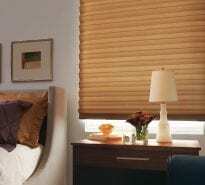 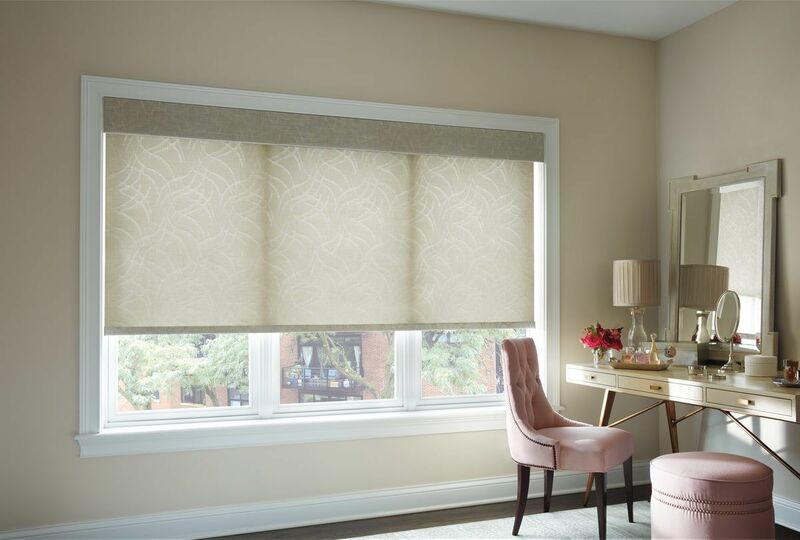 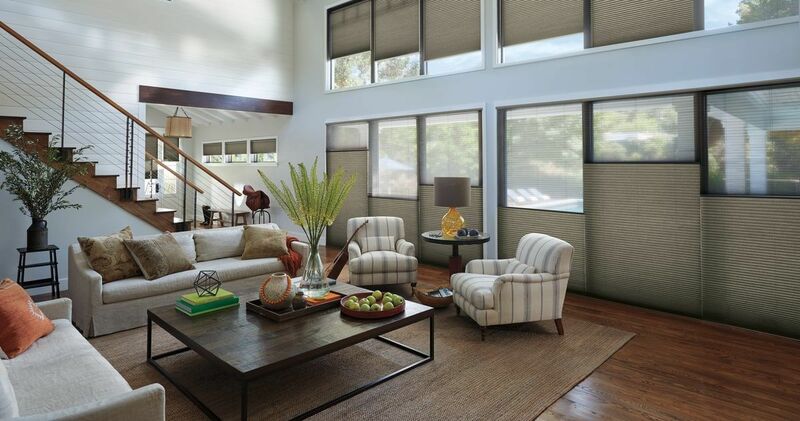 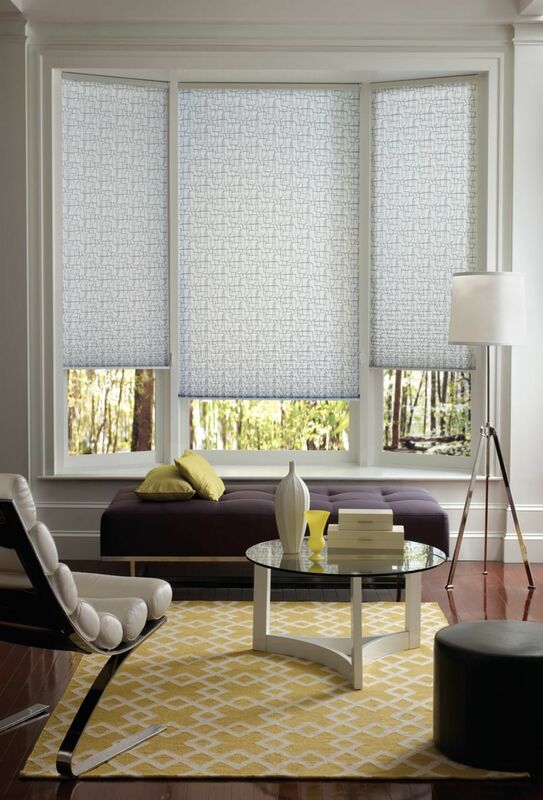 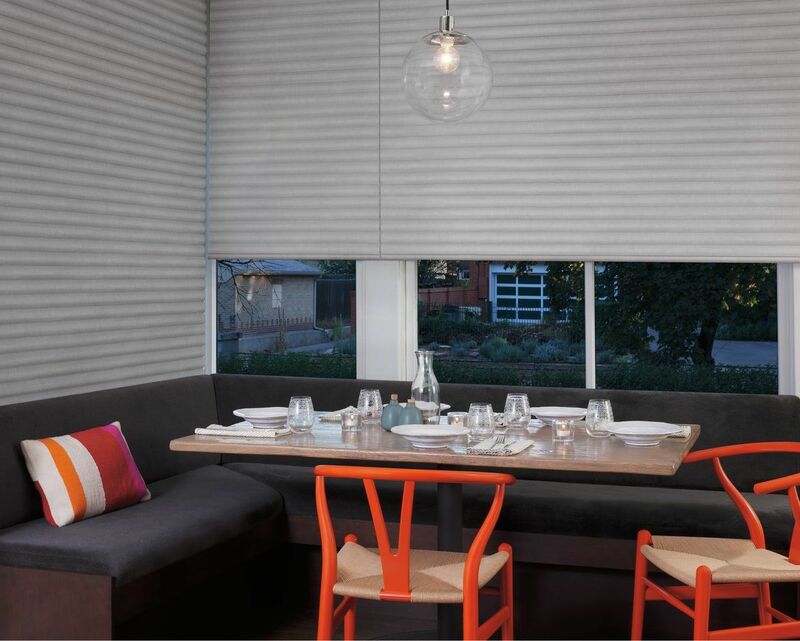 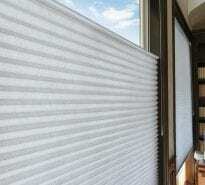 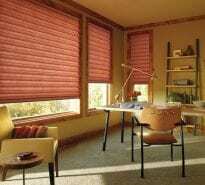 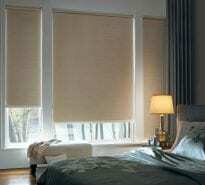 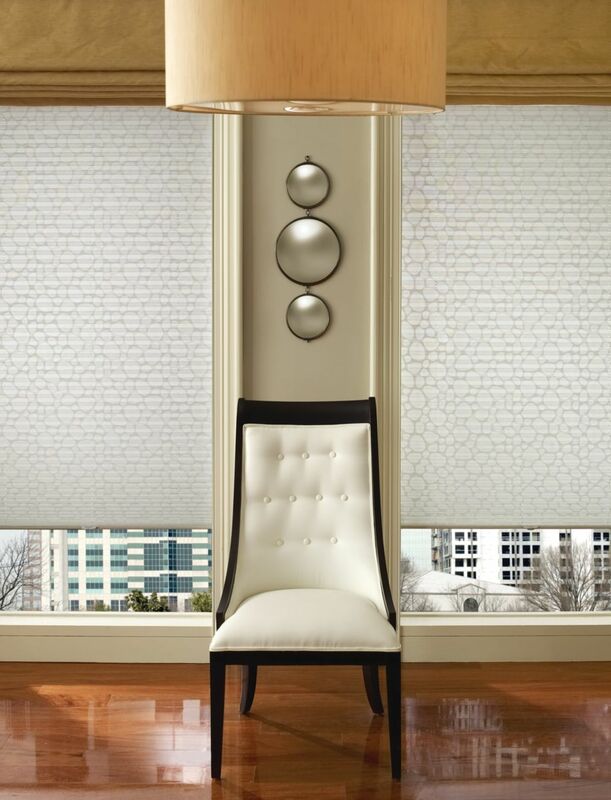 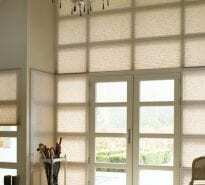 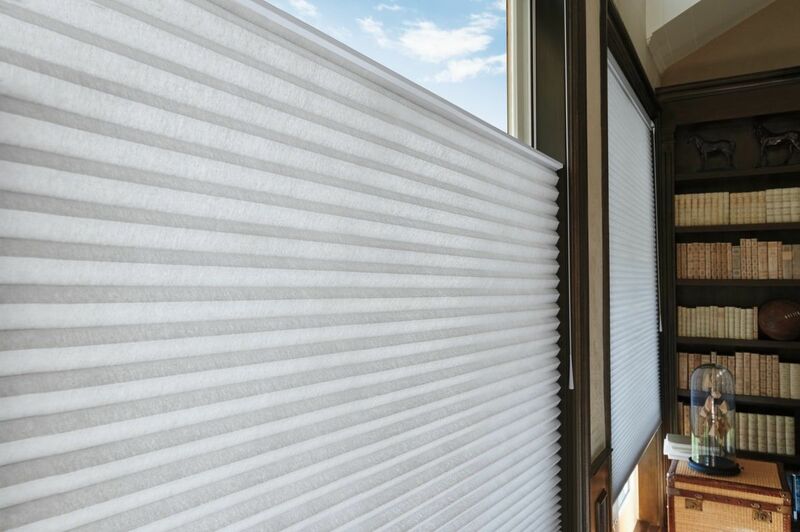 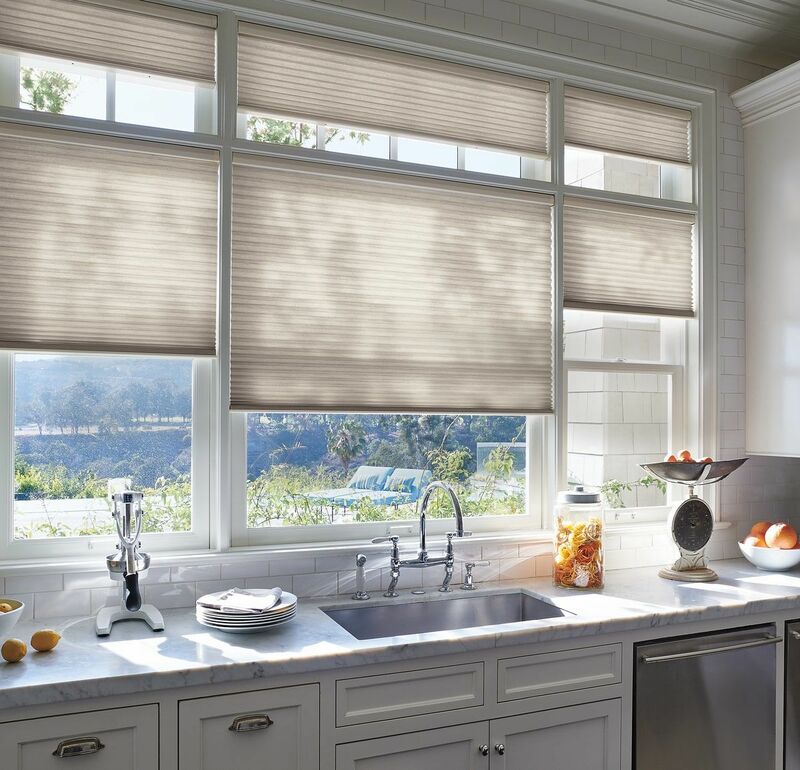 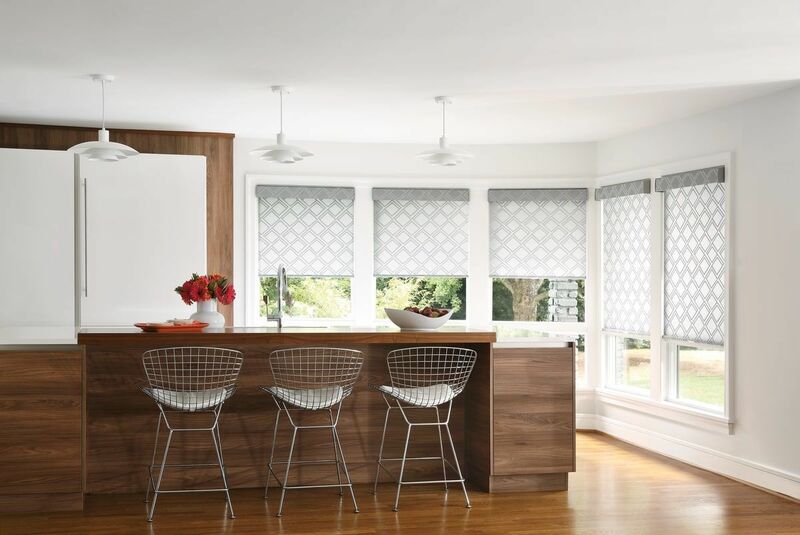 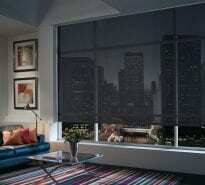 We also have a wide variety of Solar Shades that are great for keeping the sun glare and heat out while preveting your view. 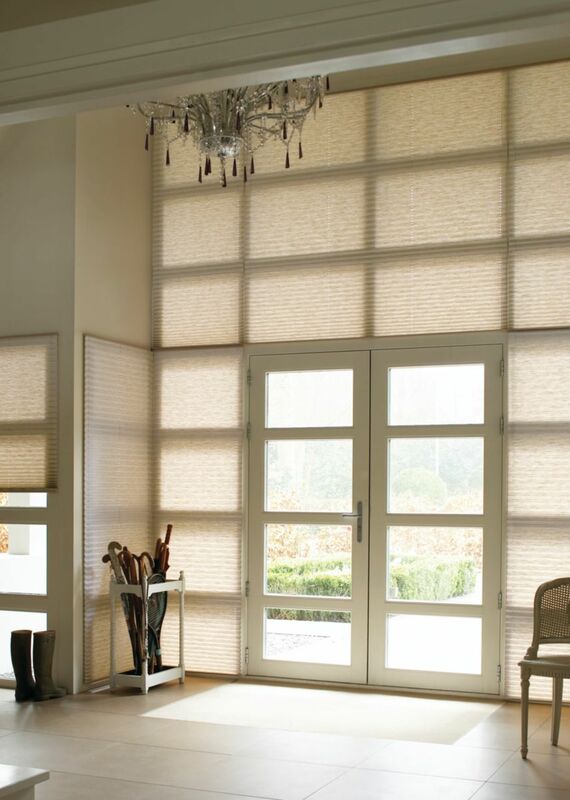 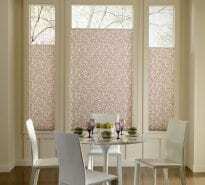 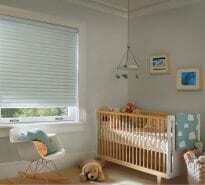 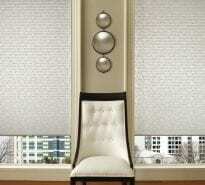 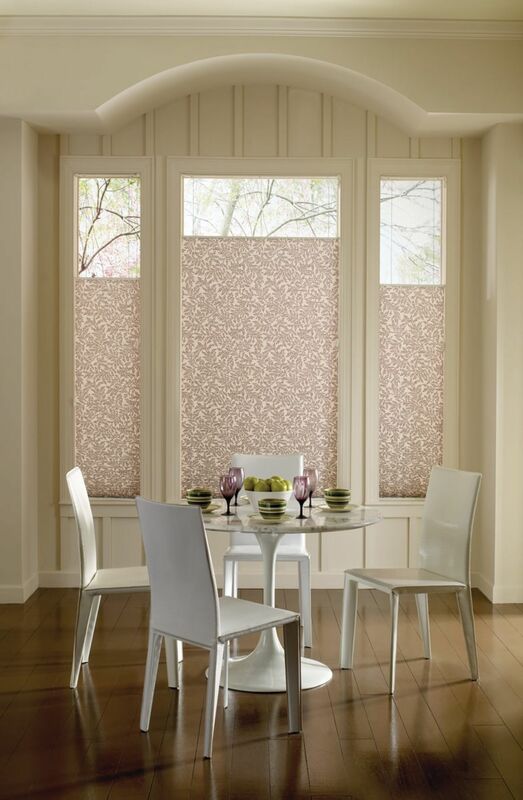 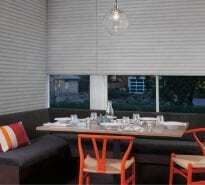 Every window has a different functionality, Let us help you find the product for your window.